Do you remember the days of the “Old West” when there were range wars over who owned the cattle? Do you member when desperados were “strung up” for stealing cows and horses? If so, you can probably remember how “branding” became the management solution to fights over owners’ rights. Cattle owners created a unique emblem or logo representing their ranch and burned that sign into the hides of their cattle. This way, everyone knew who owned the cattle. The cattle were identified with particular ranches. Each had its own brand. Today, owners put their brands on their products, not only to claim ownership but also for brand distinction and for sales and marketing purposes. Millions of advertising dollars are spent on consultants helping businesses create brand recognition — including the name of the product or line of products, an image and colors to represent the products and advertising to announce the brand. Think of the apple that represents Macintosh computers, iPhones and various accessories. It’s not just cars. With all the mergers and buy outs, I can’t always tell one cable company from the other. The same goes for products, such as coffee, medications, or soft drinks that look exactly alike but have different attributes. As I become familiar with the product and its claim, I will pay more for the brand associated with an image that is of value to me. Branding creates identity and a new vocabulary. I frequently say I’ll have a “Coke” or a “Pepsi” instead of a soft drink. Or, I need a “Kleenex” more than a tissue. Your clients don’t just go to “the vet.” They go to “YOUR NAME.” YOUR NAME becomes familiar. Branding distinguishes one product from another through symbols and labels, and we look for the business that makes their brand more prestigious or treasured. YOUR NAME becomes associated with particular qualities that you define in your mission and values statements. Branding can create brand loyalty. Shoppers of all kinds enjoy familiarity. When your clients identify YOUR NAME with the quality they seek, they will return. 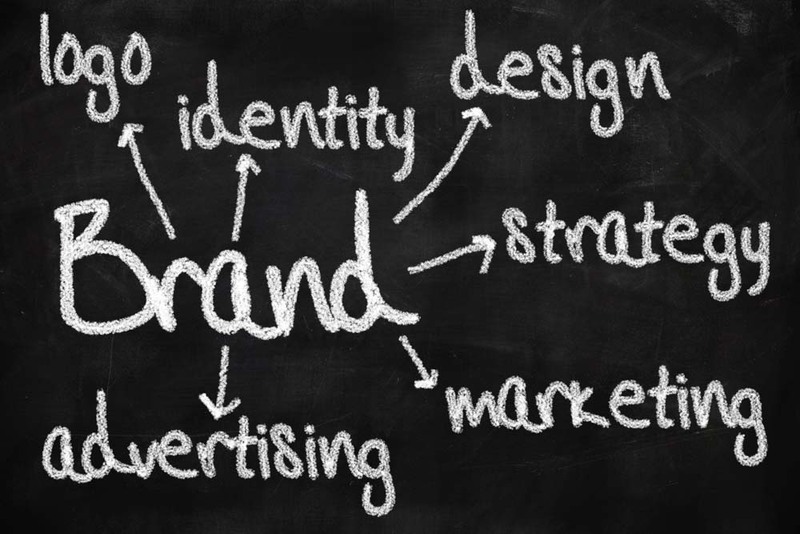 Is it time to brand your business? How can you make it more unique or more valuable? Second, look to your stakeholders. It will be useful to involve a subset of your loyal clients and specialists. Ask them what they think is unique about your veterinary practice. What do they say when referring to you or describing your practice? “Are you “old dependable” or “always honest,” or “Johnny on the spot?” Not only can they add perspective to your thinking, but also, by consulting them, you increase the likelihood of their buy-in to your new identity. Third, look at your competition for contrasts. Do they have a more qualified staff or provide more services? Are they known to be cheaper, faster, or more available? How would YOU like to be known? Fifth, know yourself and what makes you unique. Kate Turner, owner of Happy Tails Bed and Biscuits in Harrison, Tenn., loves dogs and knows what the pets and their owners want. As a consequence, she began boarding and walking dogs, with no employees. Once she realized how unusual her services were, communicating became easy. Her brand is on Facebook and gets spread by word of mouth. Frequently, when searching to define one’s “brand,” businesses are tempted to beg, borrow or steal someone else’s brand that has already proved successful. Don’t do it. As author Malcolm Gladwell says in David and Goliath: Underdogs, Misfits, and the Art of Battling Giants, it’s a losing proposition to play by the rules of the established brand. You’re better off creating your own. Finally, maybe the most difficult strategy — imagine a need and create it. That was the genius of Steve Jobs. He imagined needs to communicate in ways we had never noticed, and he created devices to help us to meet those needs. In the end, once you have determined your brand, find ways to constantly communicate your brand — your name and your tagline or slogan, images and colors. They need to be repeated everywhere. Redesign your website, your invoices, the signs and videos in your lobby, your social media pages and make sure all of your staff members can articulate the brand. Defining and communicating brand not only speaks to your clients but it also can enable your team members to get on board. You want your brand to be more than words and images. Make sure your team members demonstrate the values represented in your brand. You want everyone to live your brand.